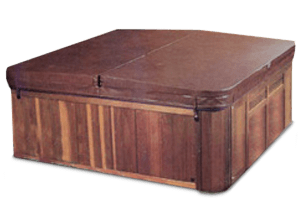 The Cover Guy is one of the leading suppliers of replacement Coast Spas hot tub covers and has been for 10 years. As a Coast Spas replacement spa cover specialist and we have all of their spa models on file. We guarantee your replacement hot tub cover will fit perfectly. With a pricepoint and design fit for everyone, Coast Spa offers quality hot tubs and swim spas. Known for their portable tubs, Coast Spa is the only company to produce a portable tub with an infinity edge. Coast Spas uses mobile app technology as well as touch screen control panels and has developed the Hydro-Cyclonic pressured filtration, a new filtering system. Servicing is easily accessible with dealers around the world. If you do not see your model listed here please contact us. got what i ordered, delivered on time and in good condition. Fast shipping. As advertised. Good competitive pricing. What more could I ask for? Over all I was pleased. You suggested that I double check a measurement, which I did correct. The cover arrived in a timely manner, and over all, it was a positive experience. Cover was well made and arrived prior to promised time. Appreciate the quality of this cover! Good experience. Easy ordering, easy delivery. Only one problem if you can call it a problem. Because I got the same cover 5 years ago and was very happy with that one, I ordered the second. For whatever reason this cover seems a lot lighter than the previous. Looks and fits good though. Positive experience thru to prompt delivery. 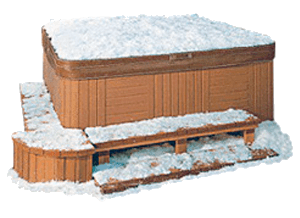 The Cover Guy is one of the original online Replacement Hot Tub Cover stores in North America! 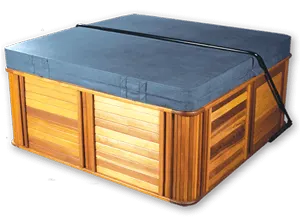 We’ve been Providing custom quality Hot tub Covers and Spa Covers at a great price and with great service since 2005.